Taking my daughter to her first Glasto and staying off site (wish I wasnt now). It says she doesn't need a ticket so I take it theirs no problems going through the gates multiple times? Does she get a wristband? I seem to remember from previous years that under-12s do not get wristbands - which is a shame because they don't get to keep one as a souvenir! If she looks in any way like she may be 12 or over perhaps you could take her birth certificate or passport as ID. Also remember that she will need to be accompanied by an adult when entering/exiting the gates otherwise she will not be allowed through on her own. My daughter is 11....been to a few other festivals since she was 5.....this will be her first Glasto and she's buzzing!!! I always took ID (photocopy of p/port) for my boy but was never asked to prove his age. This will be his first wristband year, IF im succesful in resale. hold on a minute, when they say under 12's dont need a ticket. can you just turn up with your kids? do they have to be registered and have a ticket, although a free one? you don't need any sort of ticket for them, you just turn up with them. However, if they perhaps look like they might be aged over 12, try to bring something with you to prove their age(s). The licence allows for kids without tickets via an agreed number of kids, which is deducted from the full licenced number. Glastonbury gets away with doing it like this when other festivals might not because it's how it's always been done at Glastonbury. Sorry to go off on a tangent, what about 16/17 year olds? My step daughter may want to come with her mate (next year). Do they need ID or adults for going through the CV gates and wandering? Cheers.  Everyone aged 13 or over on Wednesday 24th June 2015 (when the Festival starts) who plans to come to the Festival, must register in order to book tickets. Children aged 12 and under do not require tickets and do not need to register. Anyone under the age of 16 wishing to attend the festival should tick the ‘Child’ option when paying their balance and MUST be accompanied to the festival by someone over the age of 18. Those who are ages 16 or 17 are allowed to attend the festival unaccompanied, but we would strongly advise that this decision is made with the consent of a parent or legal guardian. Anyone under the age of 16 wishing to attend the festival should tick the Child option when paying their balance and MUST be accompanied to the festival by someone over the age of 18. Those who are ages 16 or 17 are allowed to attend the festival unaccompanied, but we would strongly advise that this decision is made with the consent of a parent or legal guardian.